Dear Mos, very good subject, also look here. 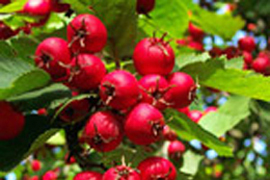 See #25 here; Crataegus azarolus. I am glad you took thr initiative to save this Forum from the clutches of someone's auntie christina. Edited by Arpa, 30 November 2013 - 04:34 AM.